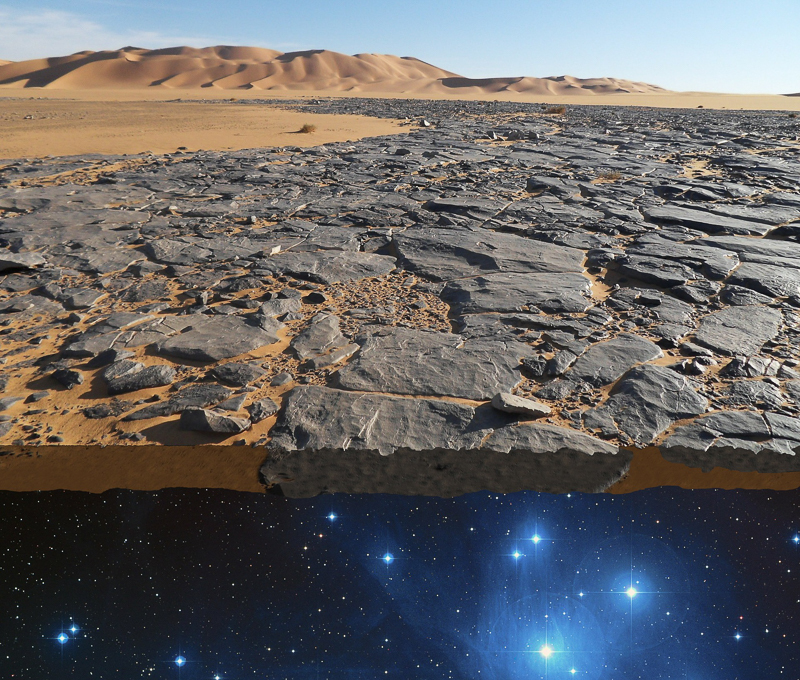 The Search for Earth's Edge - Explore. Experience. Evolve. Since the inception of Earth’s Edge in 2008, we have been on a mission to bring as many people as possible to the top of mountains all around the world. We want our clients to get up high so they can see the horizon stretching off far into the distance. That’s the precise reason. The horizon stretches off and stays perfectly flat. 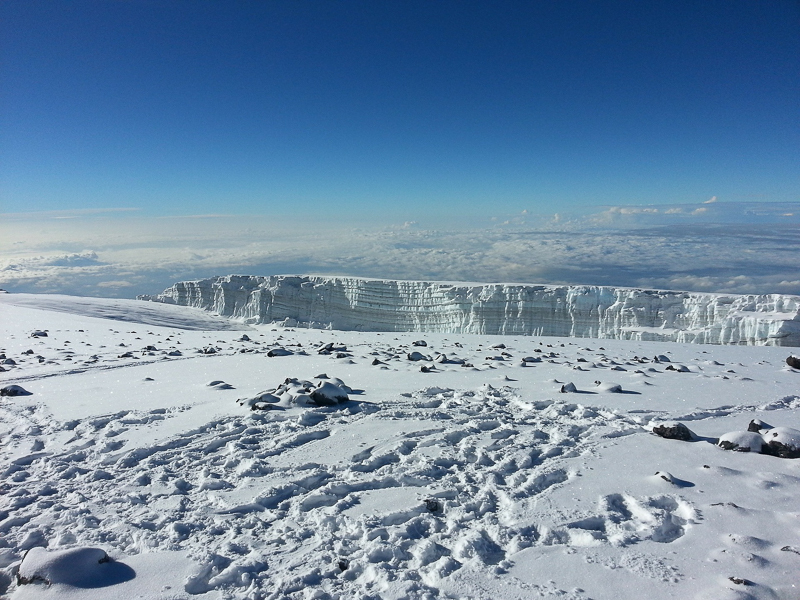 Standing on the top of Kilimanjaro, almost 6km above the ground and we can see for miles. Kilimanjaro is the largest freestanding mountain in the world, meaning that our view is unobstructed. Being so high up, you would think that being 6000 metres off the ground, you would be able to see the curvature of the earth, right? Where is it? Being the largest freestanding mountain in the world with no mountains nearby, Kilimanjaro is the perfect way to see the TRUE flatness of the earth. Some people try to use things like LOGIC and SCIENCE to explain this, but we have PROOF. You may have seen this image floating around the internet of a guy taking a photo on the summit of Everest as proof of the curve of the Earth, but we have TWO BIG PROBLEMS with this image. So first things first, this is clearly a photo taken on a GoPro or similar action camera. These cameras use a FISHEYE lens which distorts straight lines. 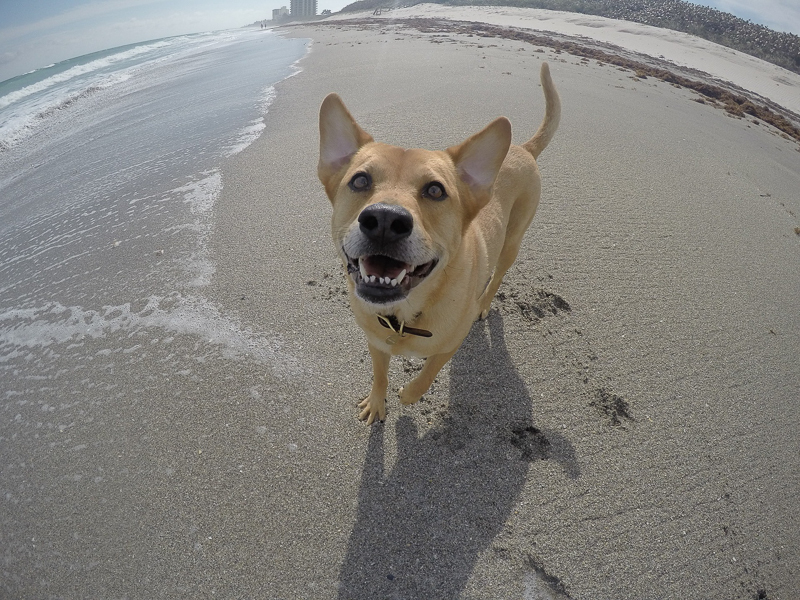 Have a look at this photo of a dog at the beach. You can see the same distortion of the line of the beach. Checkmate? More like check again mate. 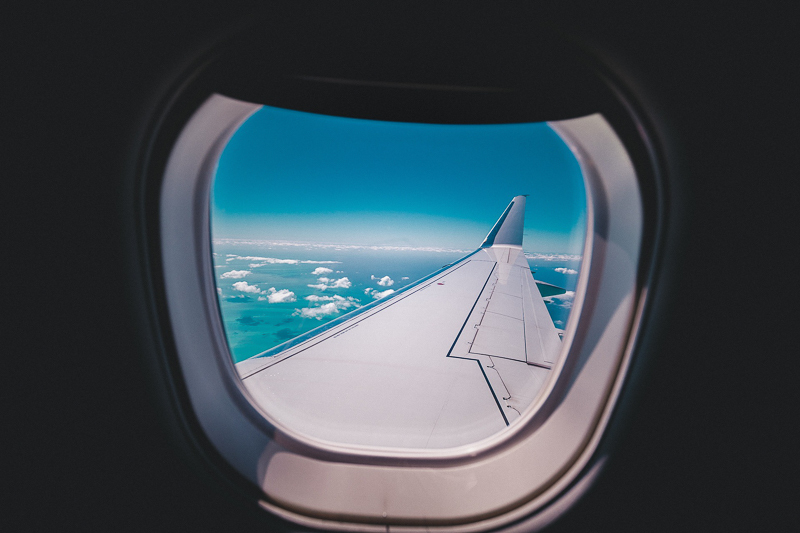 The second problem is that MILLIONS of people fly at around 30,000 feet, which is over 9,000 metres. If you’ve ever been on a plane, then you’ve basically already been up Everest, so there’s no point. Look out the window, what does it look like? It is curved like the photo above? 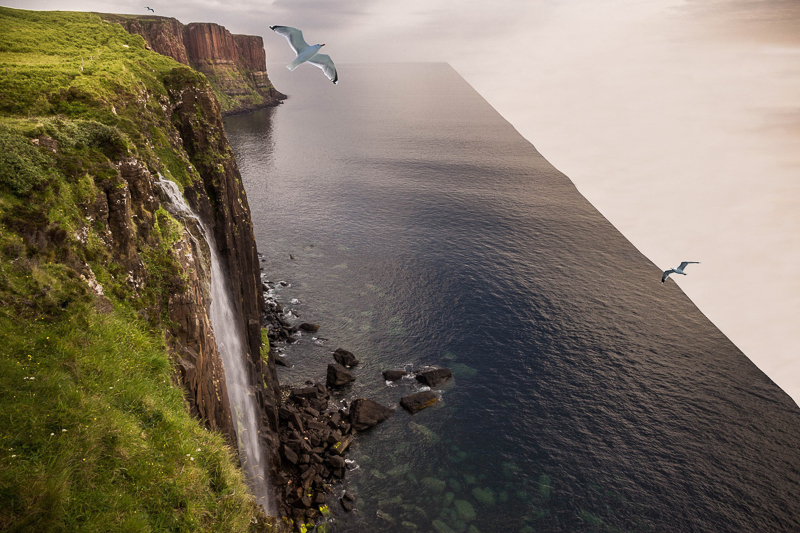 No, it’s flat like the photo below. It’s a plane plain and everyone can see it. We’ve been lucky enough to travel all around the world, and we have been collecting information about the edge of the earth. We’ve been given these 100% real and factual photos that are so real you don’t need to google them or double check them in any way. So this is where you come in. We’re going to make our first every expedition to the edge of the earth. This is going to be an expedition fraught with danger, but we have been training people since we started for this. Did you think that climbing Elbrus and Aconcagua was just for the sake of it? NO, IT WAS YOUR TRAINING. You have proven that you are able to take this adventure on, and you have seen with your own eyes that the world is indeed FLAT. If you are interested in taking part in our adventure, you’ll need to figure out the email from the following code. You’re going to have to find it using all your skill and cunning to get it. One response to "The Search for the Earth’s Edge"